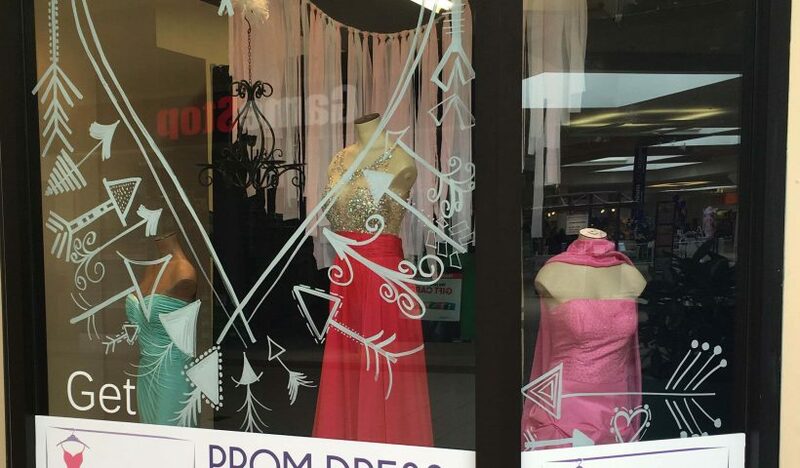 The annual prom dress discount store front will open its doors soon at Heritage Mall. 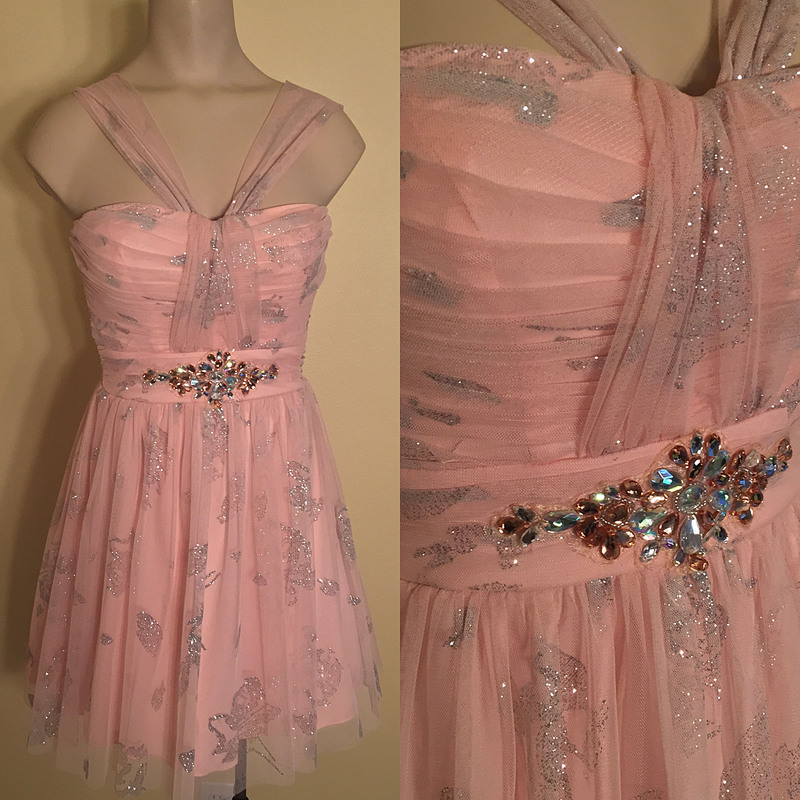 My Best Friend’s Closet, sponsored by the Albany Public School Foundation, is currently accepting donations of gently used formal gowns that they can sell to students for $10 each. 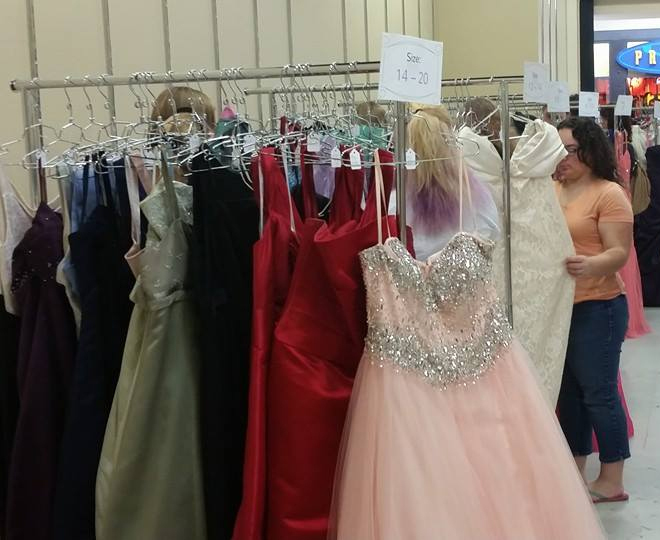 The annual dress giveaway provides a tax deduction to donors and allows students to purchase dresses for prom that may otherwise be too expensive. 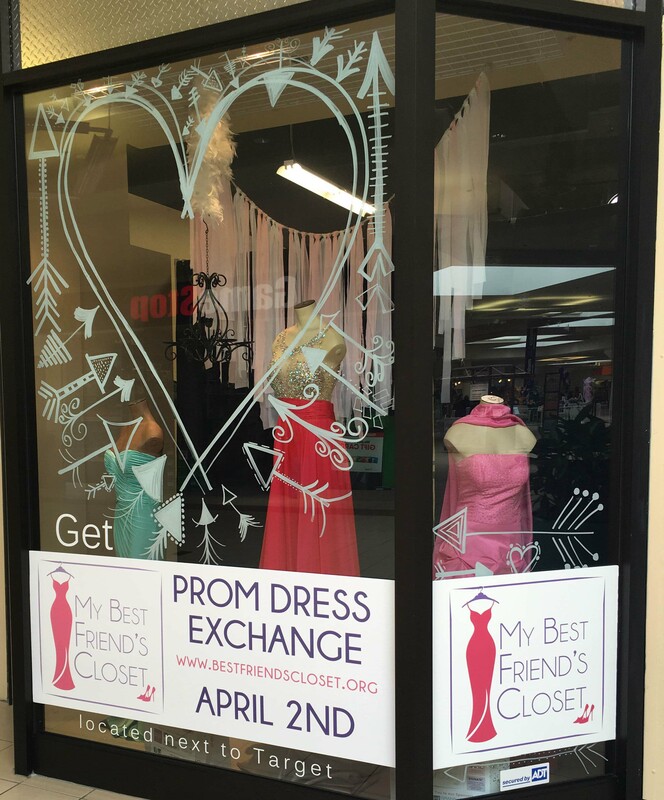 The event is scheduled for April 8 from 10 a.m. to 6 p.m. See the flyer for more information.